The new week starts today. Week 76. 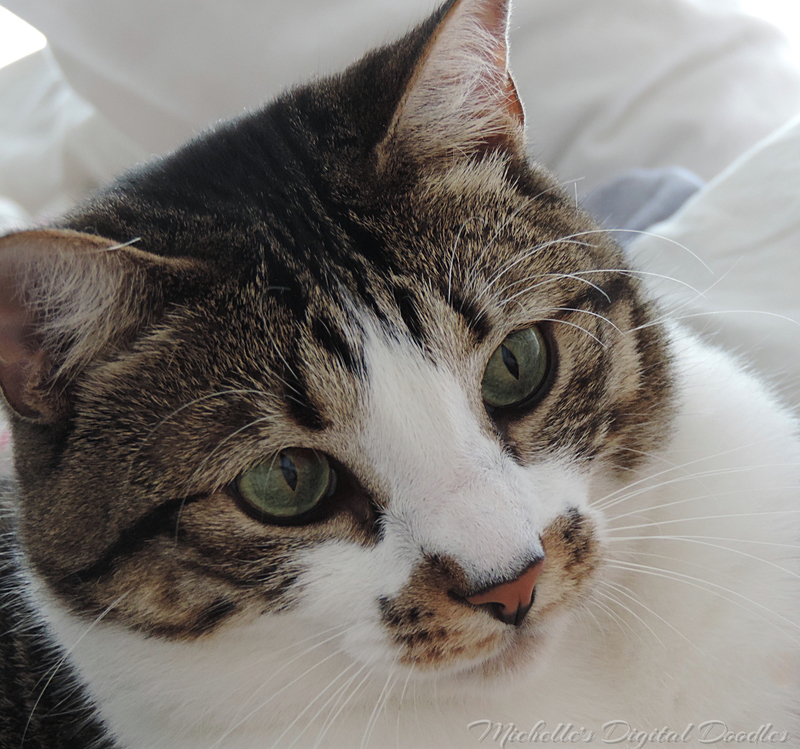 Pingback: Bones – Michelle’s Weekly Pet | "On Dragonfly Wings with Buttercup Tea"
Beautiful as always Michelle, I am so grateful to see all those lovely pets and animals! 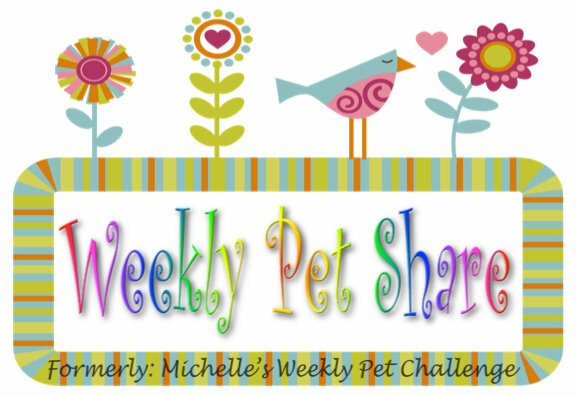 The Weekly Pet Share is on a break.